I started back in the days of warehouse & rave music, had a tape 2 tape recorder for overdubbing an Roland MC303 and a record player... Thank God for computers now. 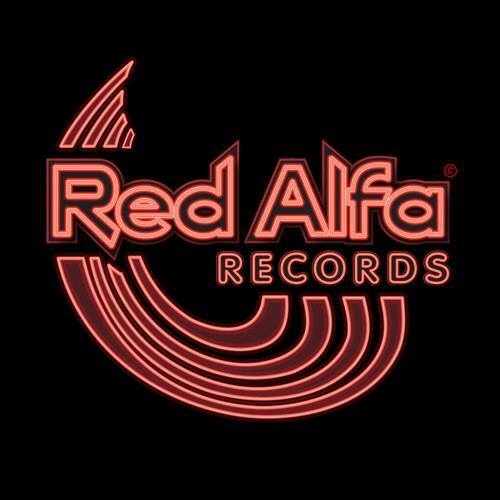 In August 2012 i signed tRed Alfa, Digital Audio Producer & MusicianI started back in the days of warehouse & rave music, had a tape 2 tape recorder for overdubbing an Roland MC303 and a record player... Thank God for computers now. On the road in my mind always searching for that sound, always listening, always learning..